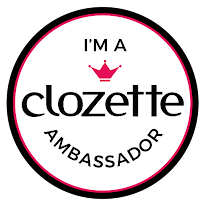 As I mentioned before, if you are a beauty junkie, you're gonna love this online store! There are always promotions and great deals that you can get. On top of that, spend RM50 at one time and get free shipping! 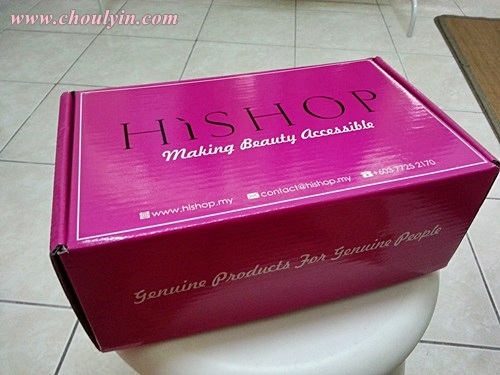 HiShop is definitely THE PLACE to get awesome cosmetic and beauty stuff online! 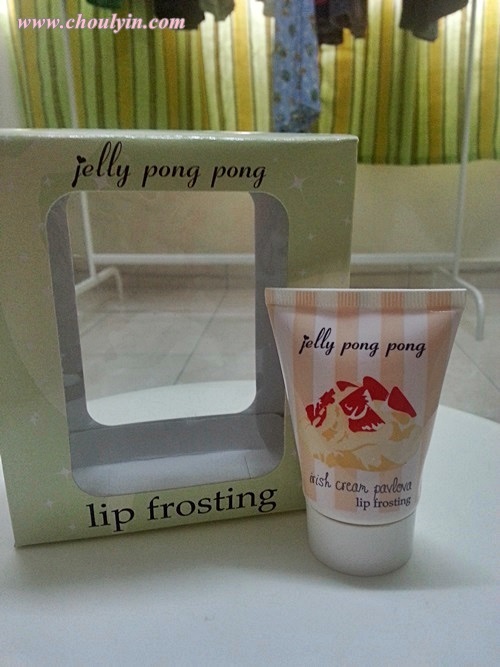 Lip Frosting is formulated to coat your lips with a glossy sheen. Generously packed in a fat tube, it comes in a sheer cherry colour and is scented like a scrumptious dessert (hence, Irish Cream Pavlova). It has Grapeseed Oil, which keeps lips moisturised, and Aloe Vera Extract, which contains healing and anti-inflammatory properties. It also contains Beeswax and Vitamin E, which also promotes healing. This talc-free formulation gives optimal coverage as well as moisture to your complexion so the final result is matte but not cakey. Extremely silky and sophisticated to the touch, it is formulated with a pool of different minerals which are extremely skin compatible. Loved what I got in the May Surprise Pack? 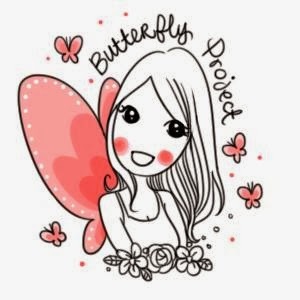 Well, specially for my readers, you can enjoy these products too! and get RM20 rebate off your total purchase above RM99!!! This code expires on 31 July, so hurry up before it expires! Now that you've gotten a glimpse at some of HiShop's products, hurry and head over to their site today! Better yet, like their Facebook Page for more offers and to show your support! Never want to miss out on a HiShop offer? Then I highly encourage you to sign up for their newsletters and you will be rewarded with first-hand exclusive offers :) Simple go to www.hishop.my/subscribe to subscribe! It's an offer not to be missed, so go to their website today!